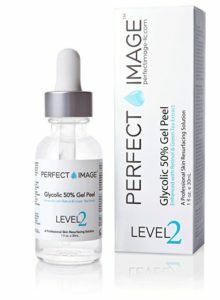 Perfect Image are well-known for their skincare products and this glycolic acid 50% chemical gel peel is very popular. With plenty of really good ingredients all focused on giving your skin a new lease on life, this is a gel peel that is worthwhile checking out. You do need to be aware however, that this does contain a concentration of glycolic acid 50%, which means that it is a very strong chemical peel. You can expect a much high rate of cell turnover with this high percentage of glycolic acid, so be sure to adhere to the manufacturer’s instructions carefully. Glycolic acid 50% gel peel. Contains sufficient for 15 to 20 full peels. Removes dead skin and debris. Unblocks pores and evens skin tone. Minimizes fine lines and plumps up collagen. 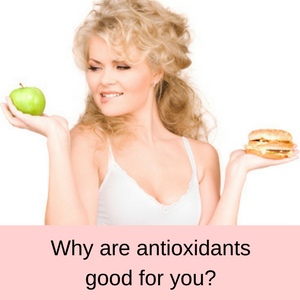 Full of antioxidants to reverse free radical damage. Made in the USA in an FDA compliant facility. Who should use the perfect Image 50% gel peel? It is best if you don’t start using this glycolic acid 50% gel peel, unless you have already been using a lower percentage gel, for example the Perfect Image glycolic acid 30% gel peel. Perfect Image consider their 50% gel peel to be a Level 2 peel and their 30% gel peel to be a Level 1 peel. The difference is that the 50% chemical peel is approximately twice as strong as the Level 1 peel, so you need to be very careful that you do not damage your skin with these stronger peels. This 50% glycolic acid gel peel is ideal for anyone who has lingering blotchy pigmentation, fine lines and a loss of definition along your jawline and cheeks. Tired and dull skin can also be made more healthy and fresh with this peel, but it is better to start with a weaker peel first. If in doubt, always talk to your medical practitioner, because the FDA recommends that these stronger chemical peels are administered by a trained professional. This gel peel contains glycolic acid 50%, green tea, chamomile and retinol. It comes in a 1oz (30ml) dropper bottle and is made in the USA. It is also cruelty free and doesn’t contain sulfates, phthalates or parabens. Matricaria Recutita (Chamomile) Flower Extract, Symphytum Officinale (Comfrey) Leaf Extract, Propylene Glycol, Diazolidinyl Urea, Iodopropynyl Butylcarbamate, Retinol Palmitate. 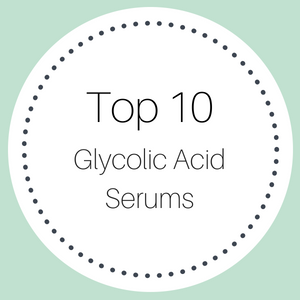 Glycolic Acid has the smallest molecular size of all the alpha hydroxy acids, so it can more easily penetrate your skin. This means that is a very efficient exfoliator, removing all of the dead cells that form an impenetrable barrier on your skin and block your pores. 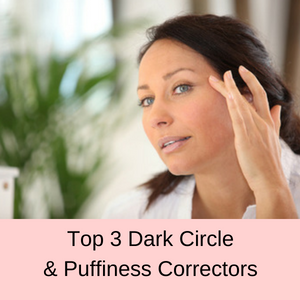 Blackheads and acne can then form, because of all the debris that has clogged your pores, and your skin then starts to suffer from blemishes and looks dull. Once all of this debris has been exfoliated, your skin looks brighter, fresher and healthier. 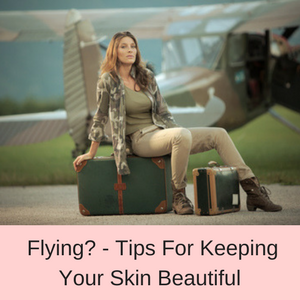 Your other skincare products can now also penetrate your skin more easily, and since glycolic acid also boosts collagen production, your skin looks plumper and healthier. 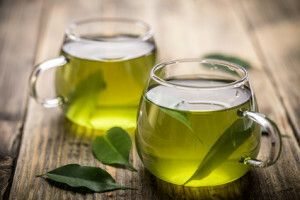 Green Tea is one of the strongest antioxidants and help to reverse the damage caused to your skin by an excess of UV rays and environmental pollutants. Anyone with sun spots or age-spots will find that green tea helps to even their skin tone, reducing pigmentation problems and protecting their skin from free radicals. 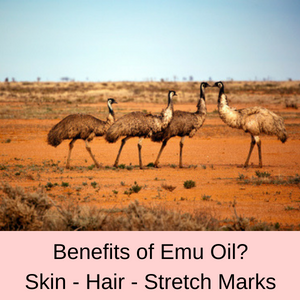 This is a wonderful ingredient to include in your skincare routine. Chamomile is another high level antioxidant that helps to fight the damage caused by free radicals and too much UV exposure. It also has a very soothing effect on irritated skin and is anti-bacterial and anti-fungal. It is a lovely ingredient for anyone with acne or inflamed skin. More than 80% of customers give this facial peel a 4 or 5 star rating, saying that they will purchase it again. 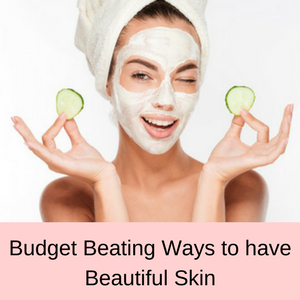 Specifically, they say that their skin looks and feels much better after just one week of use, that it has helped to clear up mild acne scars, reduce the size of their pores and that their age spots have decreased. 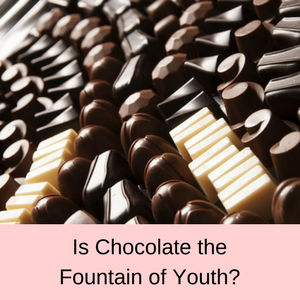 Essentially, their skin feel rejuvenated and more youthful than ever before! Great product, will purchase again. The only exfoliant I use now. I use this every week for about 2 minutes per time (1 – 2 wipes). My skin has never looked better! This peel works great for me. I use it weekly. I have used this peel about 3 times now and I have seen MAJOR DIFFERENCE in my skin !! My acne and the brown spots have faded remarkably ! This is a very strong chemical gel that should be used only after you have used lower percentage chemical peels, so that you don’t damage your skin. 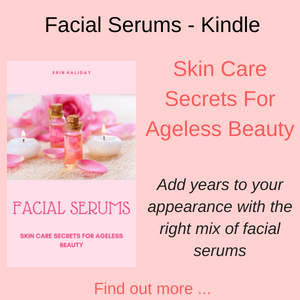 It is ideal for anyone who has tried the weaker peels and have found that their pores are still blocks and their pigmentation problems have not been resolved. 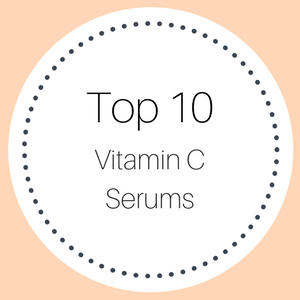 It contains lots of powerful antioxidants, as well as retinol and most customers find that they have very positive results after suing this product. 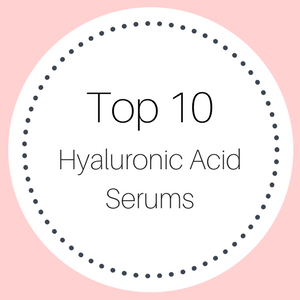 Read more of my glycolic acid reviews here.